Happy Sunday to you all. 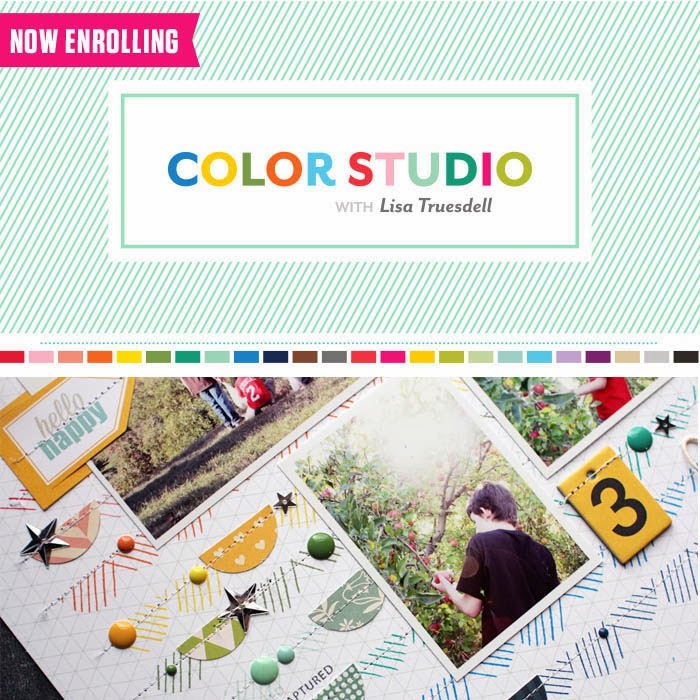 Just a little reminder that there is only one week left to sign up for Color Studio class at Studio Calico. I'm really looking forward to this class and hoping to find some awesome new color combos to use in my projects. Color is one of the best tools to have in your creative tool box! I'm really looking forward to the planner pages that I've seen in the classroom. I think planning is a great way to branch out and get the most out of your kits and supplies. Another class I am looking forward to is the Mini Book series of classes. The first Mini Book class taught by Nicole Reaves looks super fun. 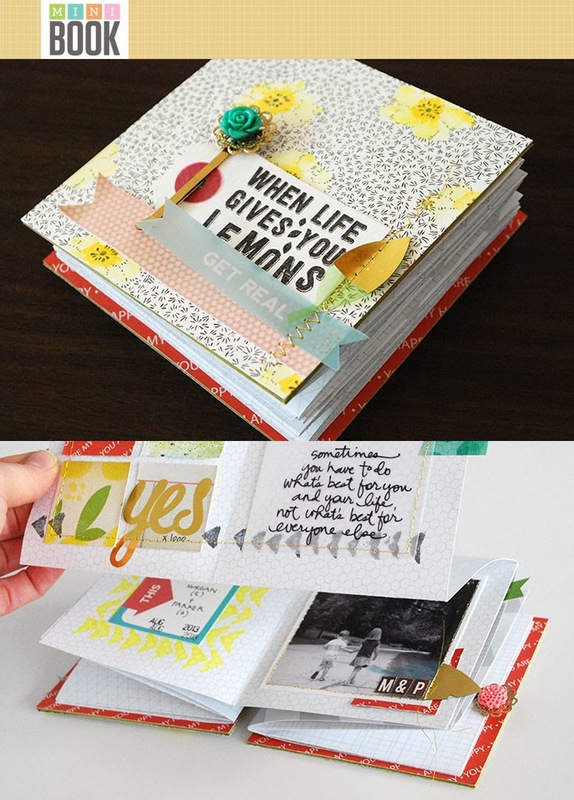 The fold out mini book she teaches us to create is different and creative. 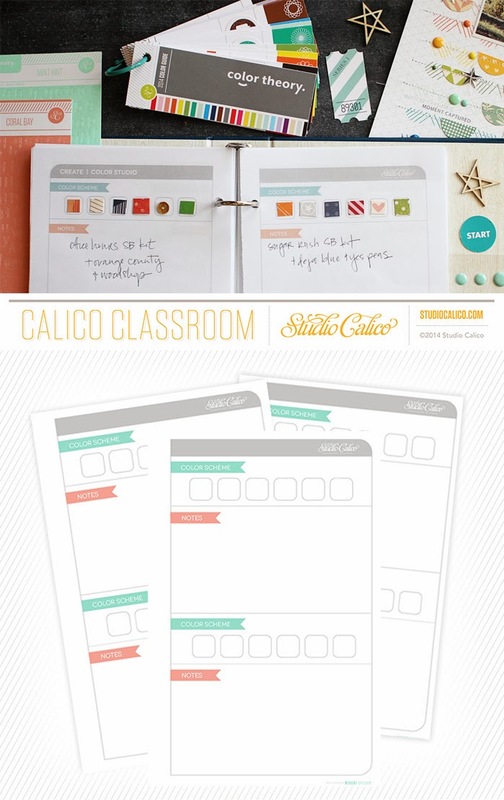 Come join me in the Studio Calico classroom!